This entry was posted on October 26, 2018 by Office. 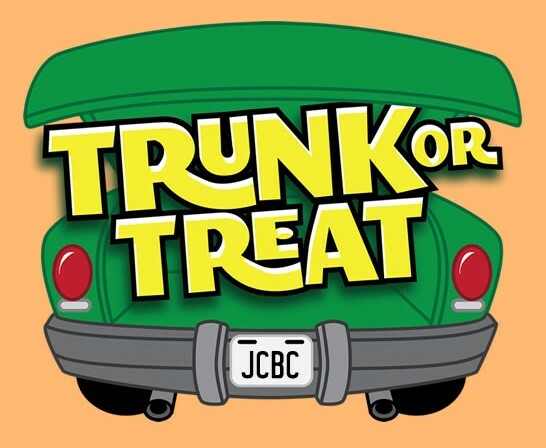 Join us for Trunk or Treat on Wednesday, October 31st from 6:30-8:00! There will be lots of treats, games and a hayride! Also, there will be prizes for the top three trunks! 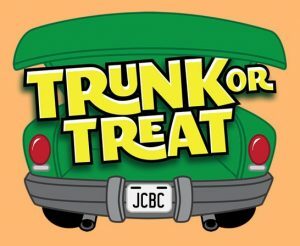 If you are interested in setting up a trunk, please find more details and sign up at the Welcome Center. If you are willing to donate candy, please drop it off in the box at the Welcome Center.